Many gamers are heading into E3 enraged at Microsoft, following a tedious press conference that featured practically no games and then a quiet reveal right before the video game show with all the answers to the questions journalists have been asking for weeks. 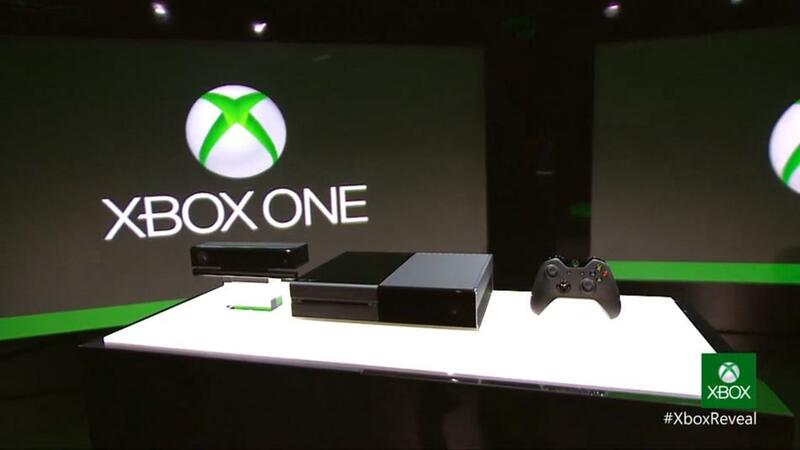 And what Microsoft revealed wasn’t what many gamers were looking for. Below is what the Xbox One features are concerning used games, always on and other hot button topics, straight from Microsoft.